I am sure I took more than these, but I can't find them right now. But my kids found them fun to look at anyway! 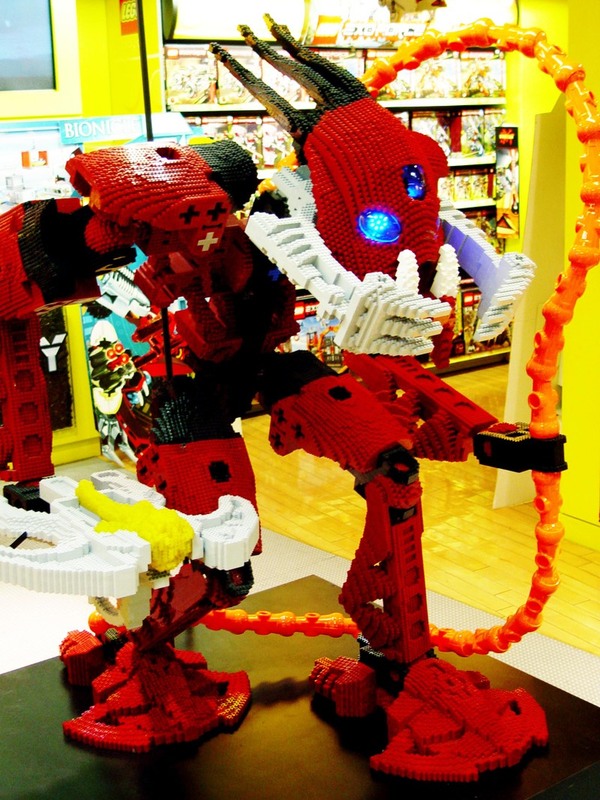 Life sized Bionicle made from Lego. At Hamley's in London (you shoulda seen Mik's face when he saw this place! Six floors of pure childish pleasure!!). 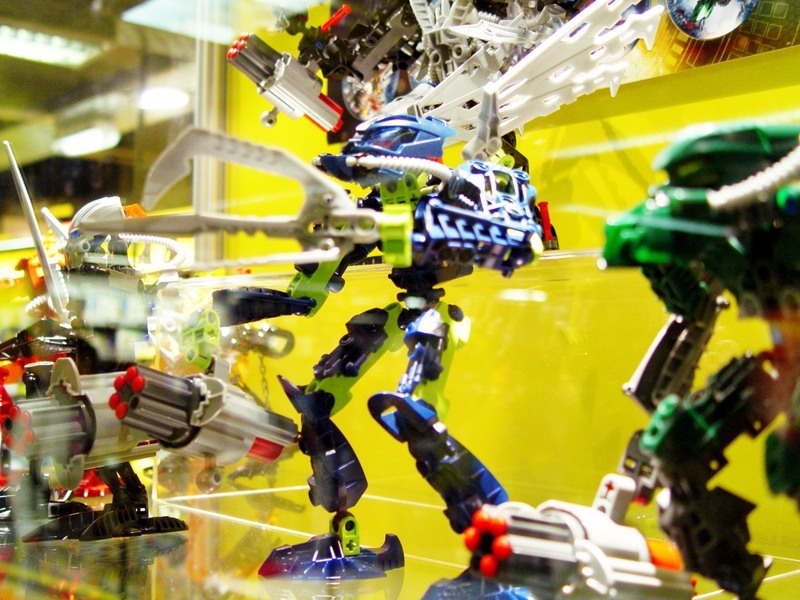 More Bionicles. Which I will add I am glad to live in Australia where they are so much cheaper than in the UK! They were the same amount in pounds as they are in dollars, before conversion! Crazy prices!!! And finally, Mik spotted this one. A small road off Rue de Rivoli. Too funny! I had hoped to see platform 9 3/4 when I was in London, but I got my stations mixed up and was at the wrong one! Not enough time to go to the right place and get the shot. Apparently there IS a platform sign there now, just for crazy tourists like me. Maybe next time! 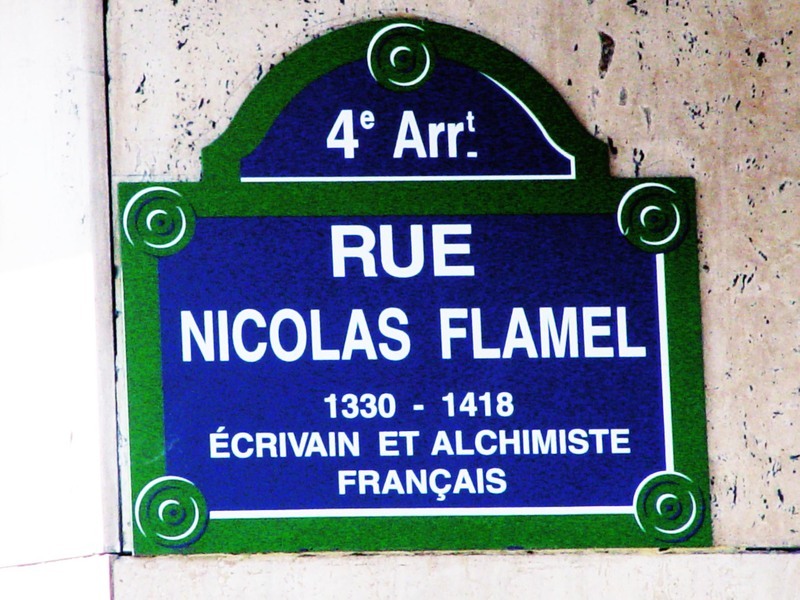 I didnt even know Nicholas Flamel was a real person. How very cool. Thank you. Love the Nicholas Flamel sign. Totally agree about the price of toys. Iain's first bike cost me $20 at Target in Oz, and his second for his 5th Birthday will set us bout £60 I think!!! Some things here are much cheaper though.